Goodbye undiscovered Bosnia. Hello overhyped Dubrovnik. There comes a point in every trip where you have a moment of regret, whether it’s about your accommodations, the restaurant you went to for dinner, or, unfortunately, the entire town you chose to stay in. I had that moment for three days in Dubrovnik. 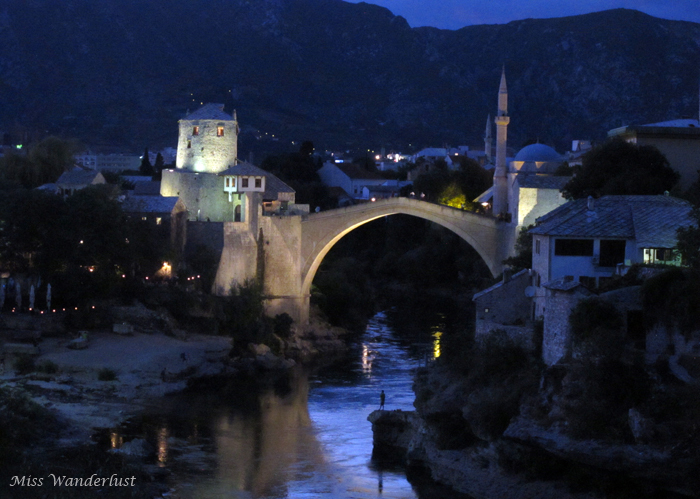 On the day we drove to Dubrovnik, my husband and I woke up in Mostar, Bosnia and Herzegovia. We ate our DIY breakfast of yogurt, fruit and pastries on the bank of the Neretva River, gazing up at Stari Most one more time. 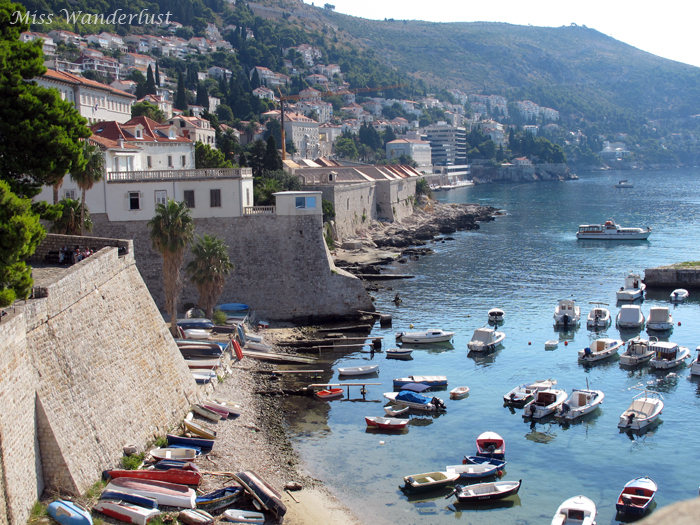 The most common route from Mostar to Dubrovnik is the highway that runs along Croatia’s Dalmatian coast. We decided to take the road less traveled and try the highway that runs mostly through the interior of Bosnia, taking us through the Serb territory of the Republic of Srpska. 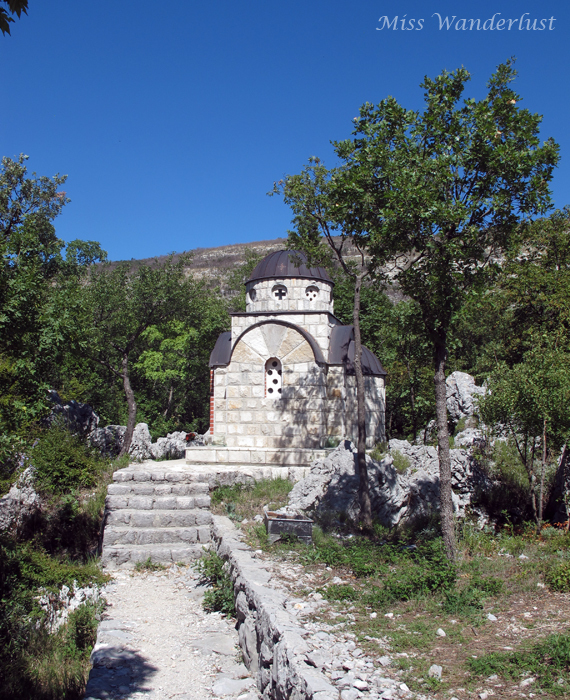 This is the second post in a two part series on Bosnia. Click here to read part one. 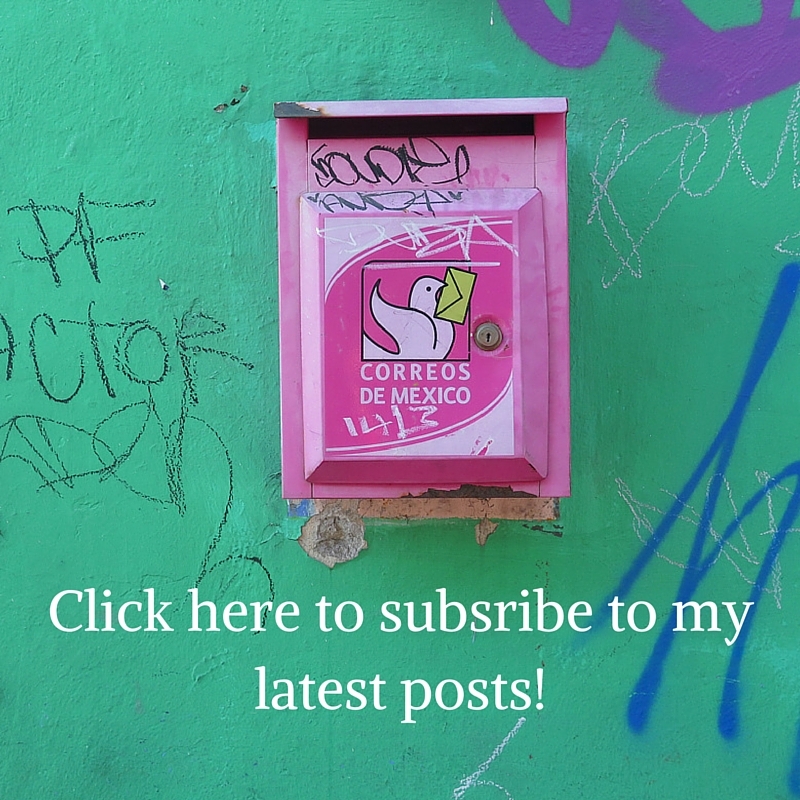 Without hesitation, we hopped in our beat up VW and headed down the only highway to Sarajevo. The landscape was sublime – arid mountains rising up on either side of us, sparkling rivers running beside us, the sun shining in the bright blue sky, and hardly any other traffic to speak of. 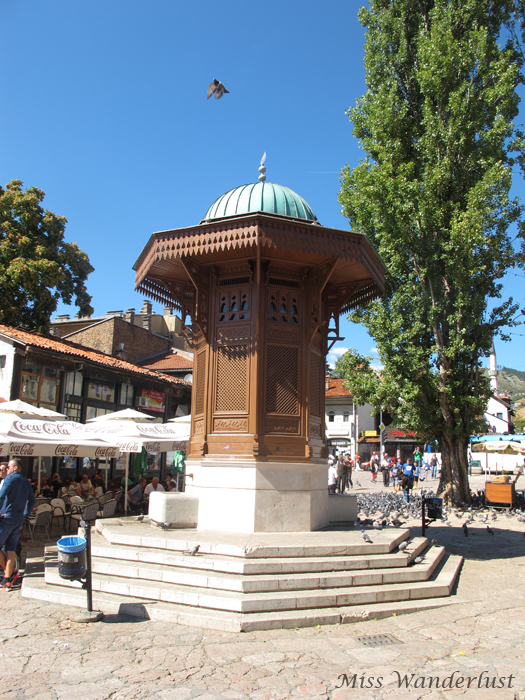 I spent half the time admiring it, and the other half reading the Sarajevo section of my guidebook, figuring out what we should see in such a short period of time. This post is part one of two on Bosnia. 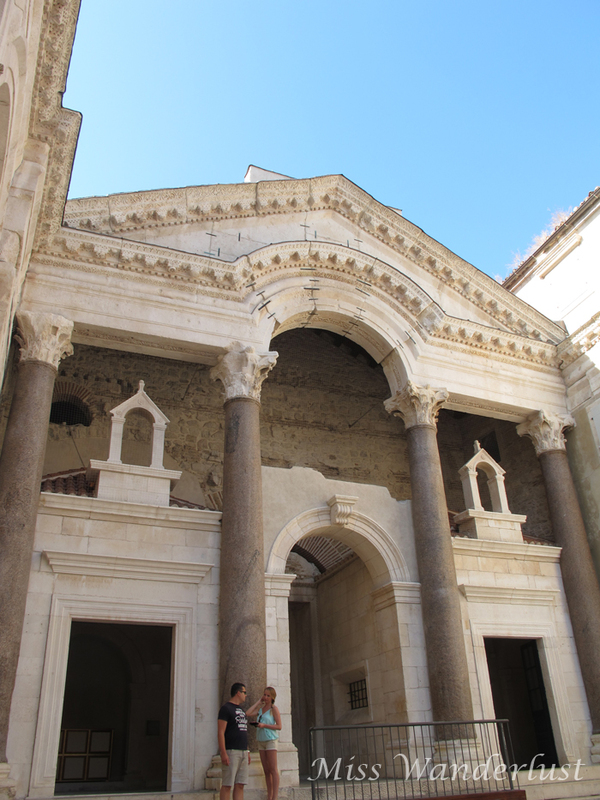 The vestibule in Diocletian’s Palace was our favourite spot in Split’s old town. 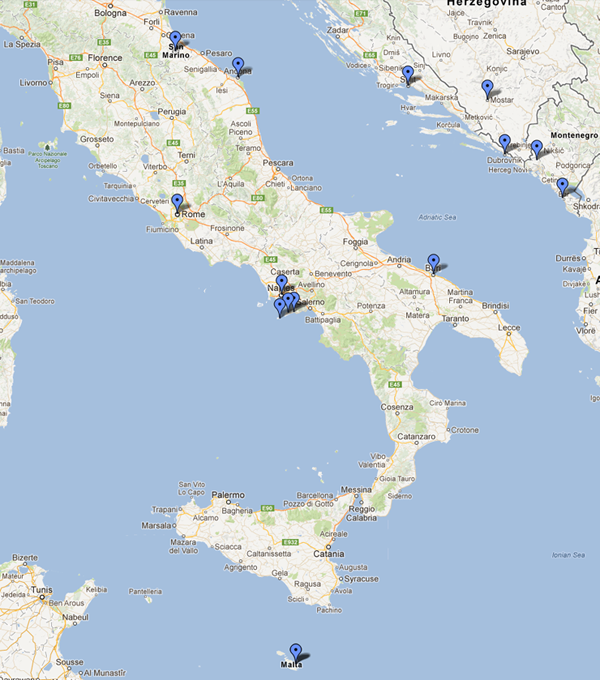 The next stop on our Europe trip was Croatia, and the best way for us to get to our destination, Split, was to take an overnight ferry from Ancona, on the Adriatic coast of Italy. We had an easy drive, followed by a mildly irritating time returning the rental car and figuring out how to get to the ferry terminal. As soon as we got off the elevator into the ship’s reception area, everything felt surreal. Even before that. It was surreal as soon as the Russian elevator attendant crammed the two of us plus bags, plus another young couple and their bags, plus another random bag onto the elevator. We were packed so tight. It was so hot. We were only going two floors, so it wasn’t even a time saver at all!